Looking for a great new years eve party idea or theme? 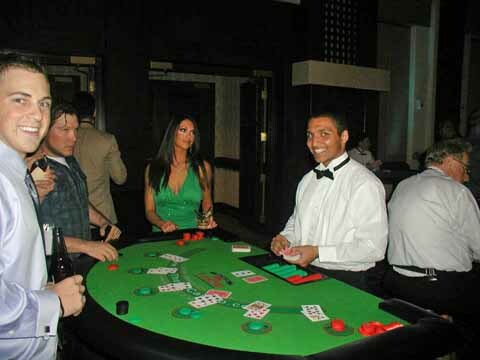 Why not try a Casino or Poker Theme Party for your new years eve party? 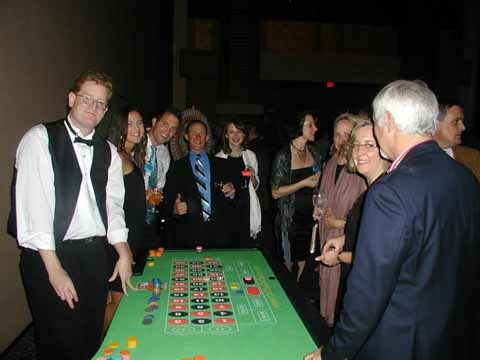 Casino Parties are a fun idea for any new years eve party. Entertain your new years eve guests at the party with quality casino or poker party fun. 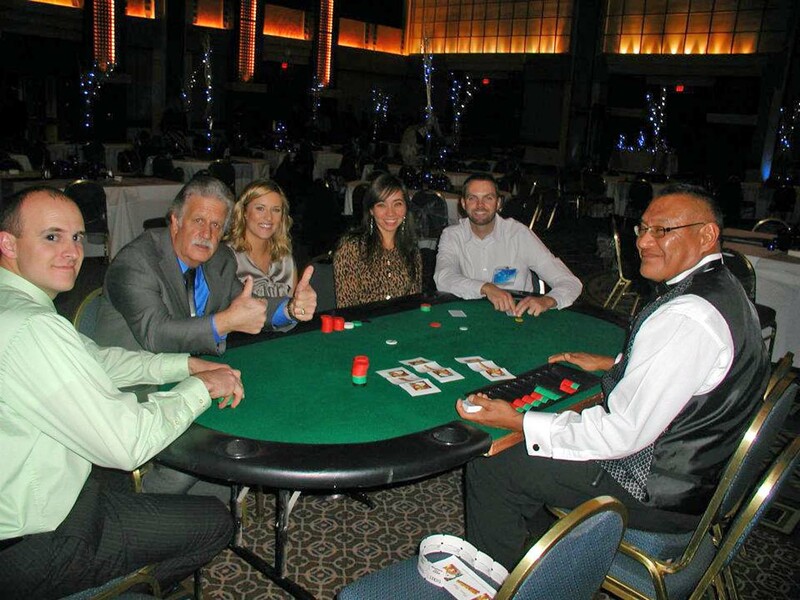 Ring in the new year with exciting casino fun. If you can't go to Vegas let us bring Vegas to you! • Lots of new years eve party fun! *New Years Eve Party specials include delivery and setup immediately prior to start of casino (Early setups add $75). New Years Eve party specials not valid with any other special offers or coupons. Specials available only in metro Phoenix and Tucson. Other areas may apply, please call for details. Don't see a holiday party package that fits your event? Contact us for a casino party quote and ask how you can get a 10% discount on your new years eve casino party.